We Can Buy Your Home in Ontario, CA in 7 Days or Less! We Buy Ontario, CA Houses Fast for Cash at Any Price. Here’s How our Process Works. Contact us Today for a Fair All Cash Offer for Your Ontario Home. When you need a fast, hassle-free way to sell your home in Ontario, look no further than S oCal Home Buyers. 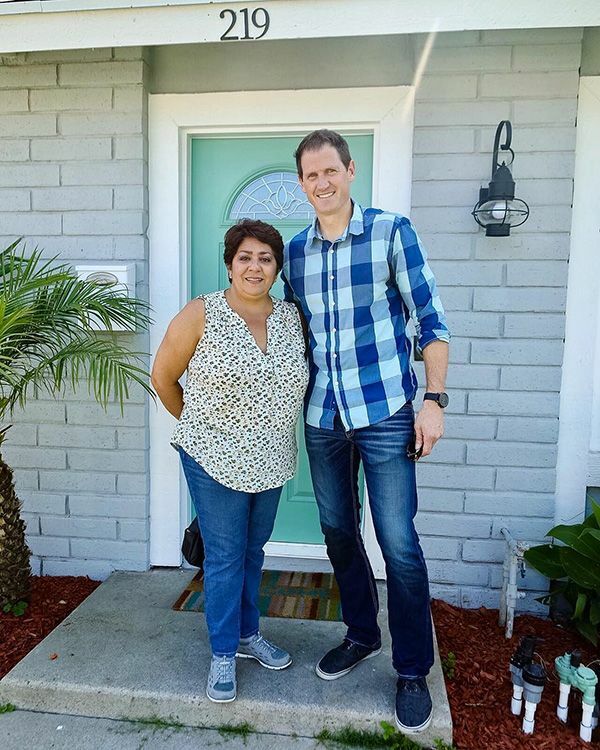 We are a professional Real Estate Investment company that has been helping people sell their San Bernardino county houses quickly and painlessly for more than 10 years. We love our community, and we’re eager to show you why we’re the best option for you. The market in Ontario is on fire. Home values have almost completely recovered to their previous highs after the collapse. In a few short years, things will pick up right where they left off. Currently, the average house in Ontario is valued slightly over $380,000. 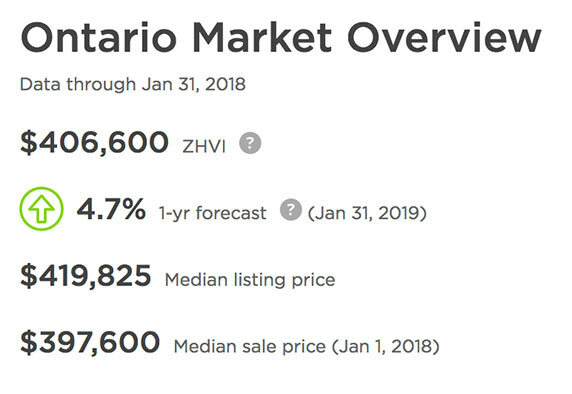 The value growth rate is one of the highest in the area, and it’s hard to find a market as strong and resilient as Ontario’s. On top of the fact that values are doing well, many homeowners are listing their properties for more than what they’re actually worth. With only 8% of homes selling at a price cut, most sellers are enthused about what they’re getting for their properties. Sellers have a significant advantage in Ontario’s market, because people are eager to move into the area. This is a healthy, stable, growing market with a very low foreclosure rate. All the statistical data shows that things are going perfectly. If this isn’t your personal experience with the market, there may be a few reasons why. One may be that you can’t afford to wait out the normal process of a home sale, which can sometimes take months to complete. Another may be that your property is in bad shape and you can’t afford to repair it. If you find yourself in one of these situations, you aren’t out of options. We’ll buy your house, old or new. It doesn’t matter whether you have a single family home, duplex, mobile home, condo or multi-family home – we’re always on the market to buy practically anything! We’ll even buy your land or commercial project. We’re interested in your property, even if another home investment company has already turned it down. Embarrassed about your house? Don’t be. Unlike Realtors, we don’t care if your property needs extensive repairs or has zero curb appeal. We’re willing to purchase houses that have incurred extensive damage, even by fires and floods. We know that these repairs are expensive, and we plan to make them all ourselves. You won’t get a bill from us. Some reasons for selling will be a turn off to regular buyers. If you’re selling because you can’t afford to settle code violations or perform extensive repairs to your home, it doesn’t matter to us. We’ve helped homeowners in foreclosure or short sale situations satisfy their lenders. We aren’t even bothered if you’re trying to sell your rental property because you can’t stand your tenants anymore. We’ve seen it all. The reasons don’t matter to us – we’ll purchase properties in any situation. Realtors are a popular way to sell a home, but they aren’t always the best way. Working with a realtor can take a long time. The home has to be inspected and listed. During the process, a realtor may require you to spend time and money preparing the property for potential buyers. When the house finally does sell, you have to pay thousands of dollars in commission to the realtor. We don’t work that way. We’ll take your property however we find it, and we’ll buy it right away. We’ll find the right person to move in after we’ve purchased your property and renovated it. This allows us to skip a lot of the formalities, and it allows you to save a lot of money. We’re Very Fast in Closing! Believe it or not, we can buy your house and close on it in 7 days or less. You can have your Ontario property sold in less than a week and be ready to move on to the next phase in your life. We don’t have to wait on loans, and we don’t expect you to do anything to the property. We want it just the way we found it. We can close even sooner if you need us to – just let us know what your plans are, and we’ll act accordingly. Did We Mention We Pay in Cash? We Make Selling Your Home in Ontario Super Easy! Selling a property is often difficult, but it doesn’t need to be. We make it easy for all of our clients. Our goal is to make the sale of your Ontario house one of the simplest transactions you will ever complete. 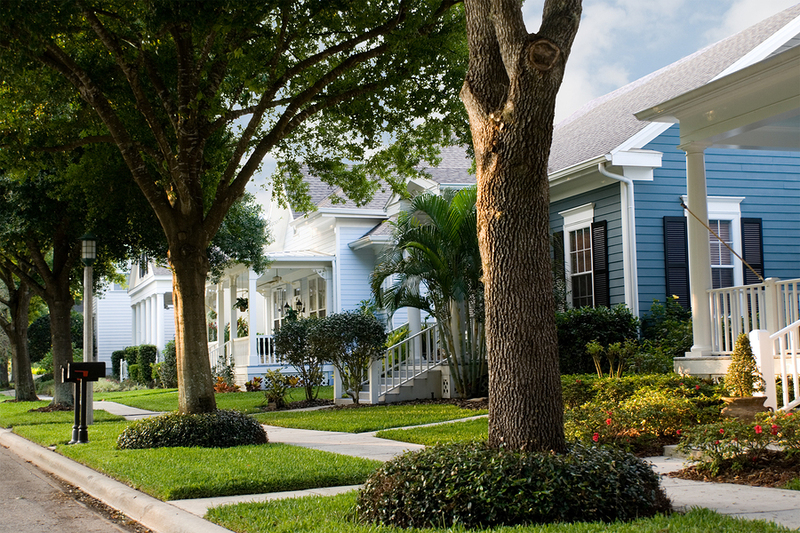 We’ve designed our process to benefit property owners who are looking for a smooth sale. Since everything is direct and we buy in cash, we’re prepared to take on the brunt of the hard work. We know you just want to get things over with, and we want to offer you the simplest method possible. Our office is conveniently located in Murrieta, CA. We aren’t long distance investors. We’re only a 50 minute drive from Ontario, right down I-15 South. We’ve been working in this community for over a decade, and we’re proud of the relationships we’ve built with local homeowners. No one knows the SoCal real estate market like we do. We can travel anywhere in Southern California to meet with you about your property. Simply complete and submit the short informational form on this page. 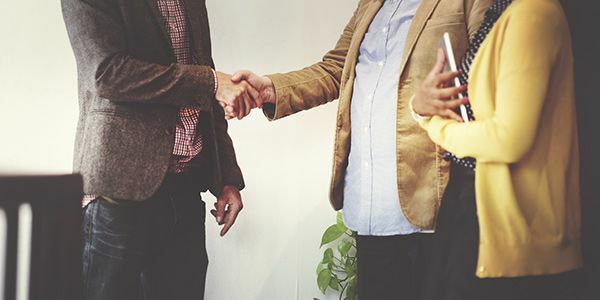 Within 24 hours, one of our home investment professionals will review the details about your property and prepare you a fair cash offer on your unwanted Ontario property. You can also give us a call at 951-331-3844 to speak with us directly right away. As soon as you accept our offer, we’re ready to go.